April Gornik, Lake Light, 2008. Oil on linen, 72 1/4 x 108 1/4 x 1 5/8 in. Both Paul G. Allen Family Collection. 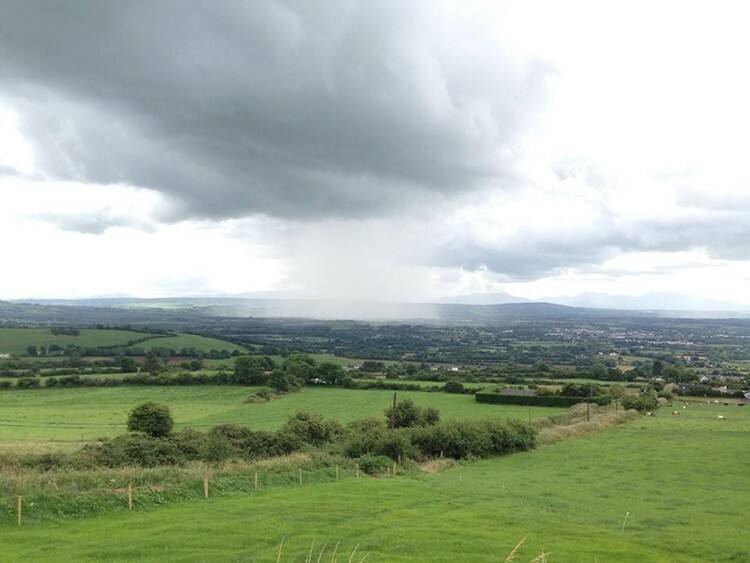 Phillips fan Candace Carota Pollack saw April Gornik’s Lake Light (2008), on view in Seeing Nature, in a photo the Phillips shared on Facebook and noticed a striking similarity to some pictures she took during a trip to Ireland. Candace’s photos are below; I can’t help but agree that the ominous clouds and blue-green color palette of Pollack’s photos are echoed in Gornik’s painting. “Then it got too close and we just got in the car in time to not get soaked,” says Candace of this photo. 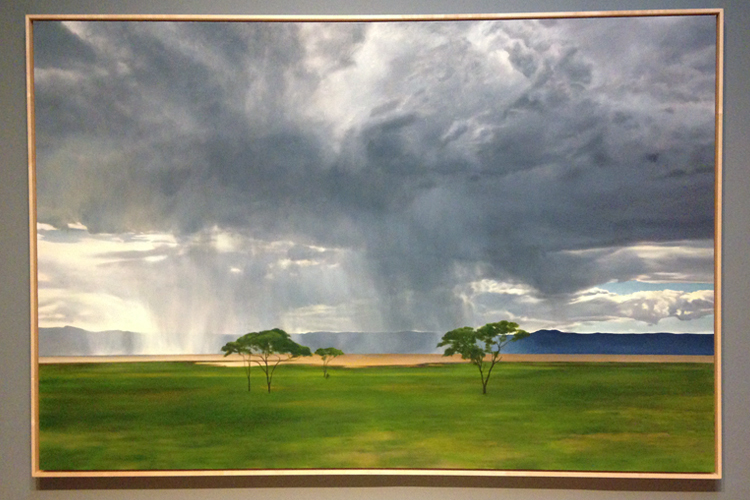 This entry was posted in Exhibitions and tagged April Gornik, landscape masterworks, Paul Allen, paul g allen family collection, Seeing Nature, storm clouds, visitor photos. Bookmark the permalink.